 As a visual artist you will at some point find yourself needing to create a digital file of your work, whether it’s to share on social media, on your website or with a prospective art gallery. Trying to figure out the right size of image needed to reflect the standard of your original artwork can be tough. 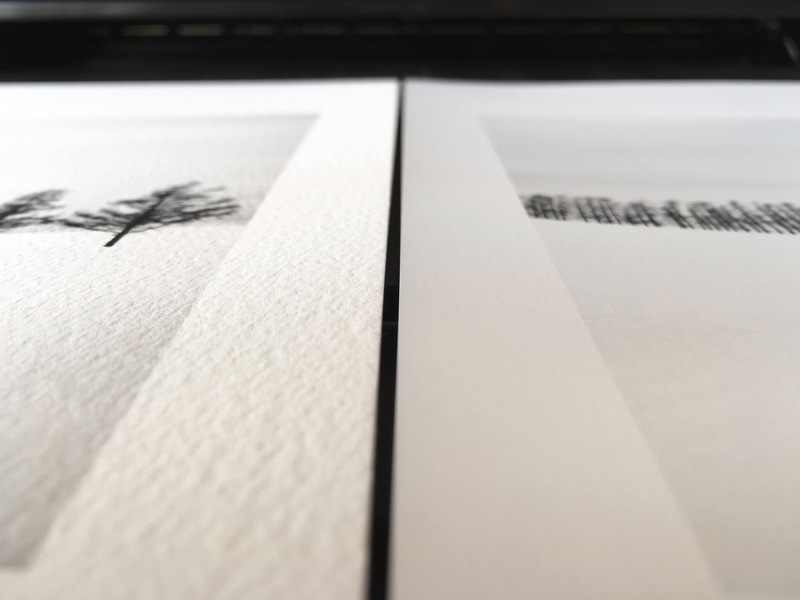 Whether you want to post pictures of your art on Facebook or have high quality prints made, here are some tips to help you to understand your image files and the appropriate size for whatever task! When you take a photograph of your artwork using a digital camera or a phone, this creates a digital file. The digital file dimensions are measured in pixels. One pixel is one dot/square on your screen which codes for a unique colour and brightness. An image is made up of a mosaic of pixels; the more pixels that make up the image, the higher the resolution. The higher the resolution, the sharper the image and the more details you will be able to see. 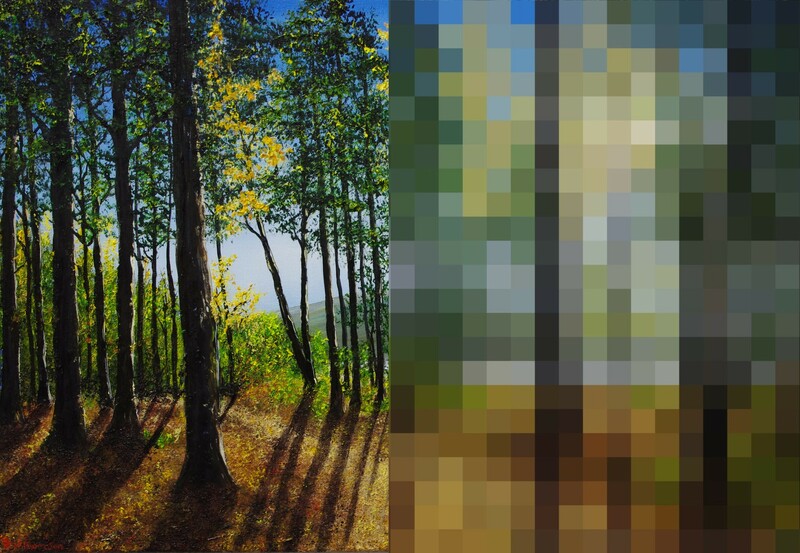 What is my image resolution? Resolution can be measured in pixels per inch for screen, or dots per inch for print (often used interchangeably). PPI is the height and width of an image divided separately by the number of inches the image measures on screen, when zoomed in 100%. 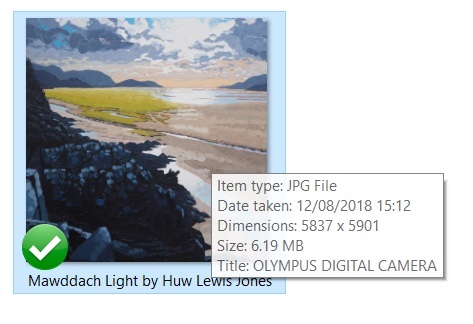 An easier way to work this out is to open your image file and click ‘file information’ which will tell you the precise dimensions in pixels. What image type should I use? How big is my actual file size? If you want to know if your JPEG is big enough for printing, check out the file size. Below are the ascending units of memory; TB being the largest and bytes the smallest. MB – megabytes are mostly used to measure large files. A high-resolution JPEG for example might range from 1 to 5 MB. An A4 JPEG at 300dpi (print quality) will be around 3.5 MB. For prints that are A3 or over, your file size should be 6 MB or more. Remember, the larger the file you share with a gallery, the more likely it’ll be used on exhibition posters! Q: How do I resize an image? Picasa (now found within Google Photos) is a great platform you can download to resize multiple images simultaneously and save both sizes of the file. 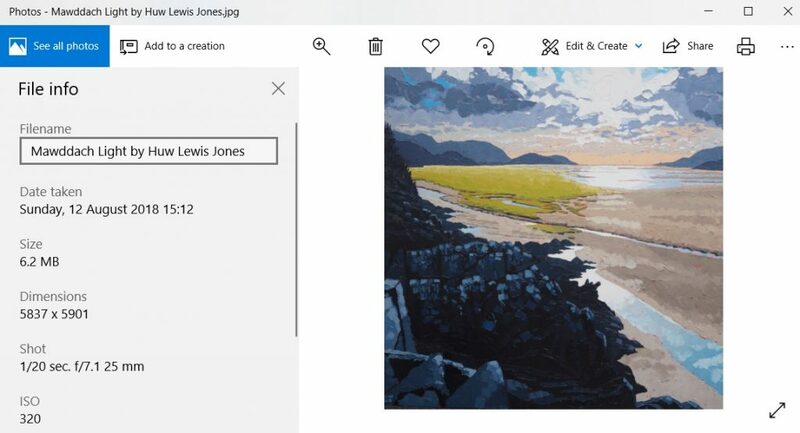 Also, if you right-click on a single image within your document folder, you should be able to click ‘edit’ and resize the image manually using a ‘dimensions’ or ‘properties’ tab. Q: How do I email or share a very large image file? Wetransfer is a simple and free way of sharing large files. You can load up to 2GB of files and email them together as a link once loaded. Other platforms like Google Drive and Dropbox are an easy way to share large files without taking up so much memory on your device. Q: Is my phone good enough for print? Phones are fabulous, but they’re not as good as professional DSLR cameras. Most phone images are good enough for web or social media use, and possibly for very small prints but if you can avoid it, do. For example, an Iphone 6 takes photos at around 3264 x 2448 pixels. This is big enough for an 8 x 12 inch print at 300 dpi.